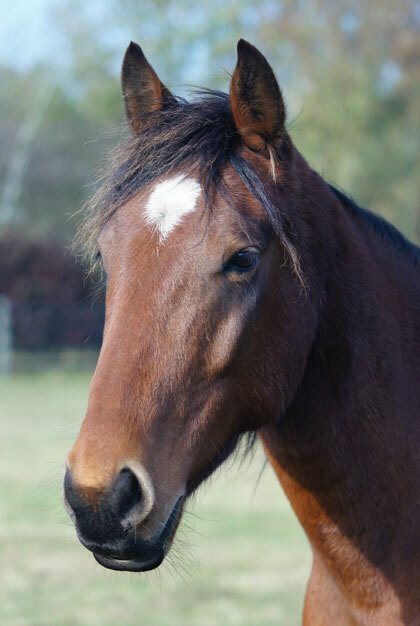 Redwings is the largest horse sanctuary in the UK. 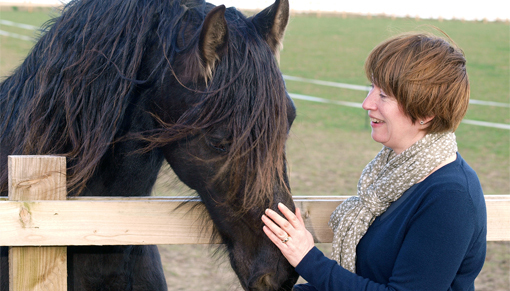 Quite simply, we care for more rescued horses every day than anyone else. And we do it all thanks to the kind donations of people like you. So, how did we get here? 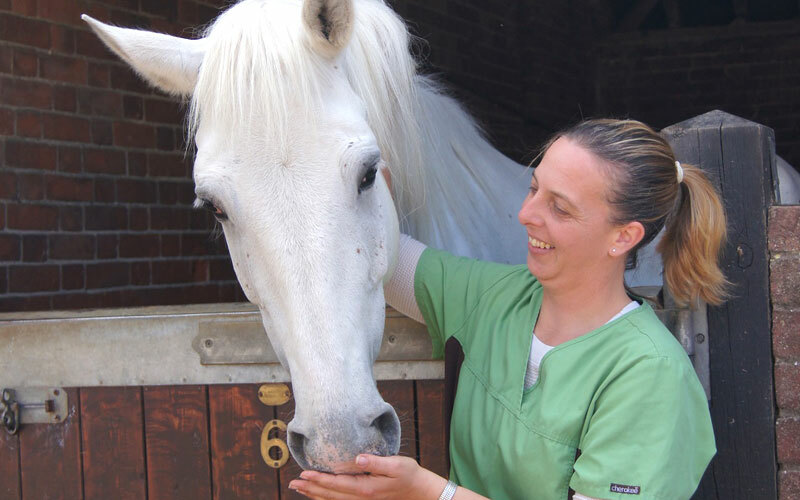 Over 250 dedicated staff members make everything we do in helping horses in need possible. 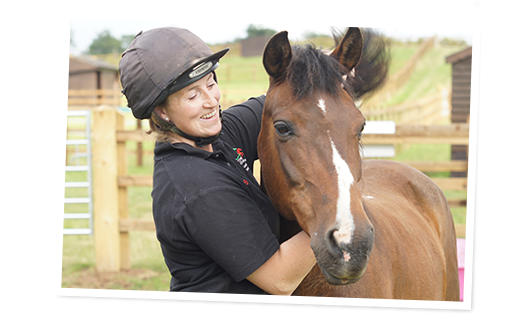 From those working out in the field to support staff, we have a variety of roles at Redwings but everyone is working towards one goal – to provide and promote the care and protection of horses and donkeys. 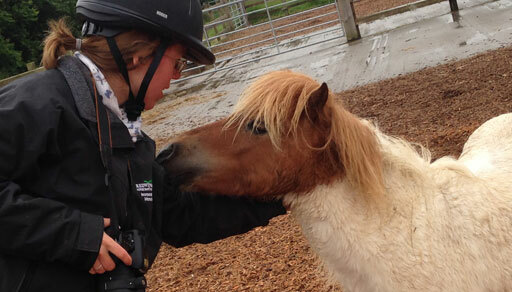 Contact our press office here to find out everything you ever needed to know about Redwings! 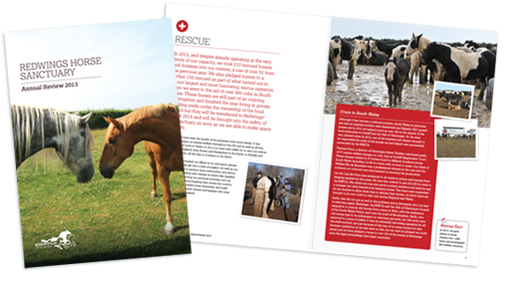 Follow the link for the latest copy of our Annual Review and find out what we've been up to over the last year and how your support has helped us help horses! Got a question about Redwings? See if it features in our Frequently Asked Questions.